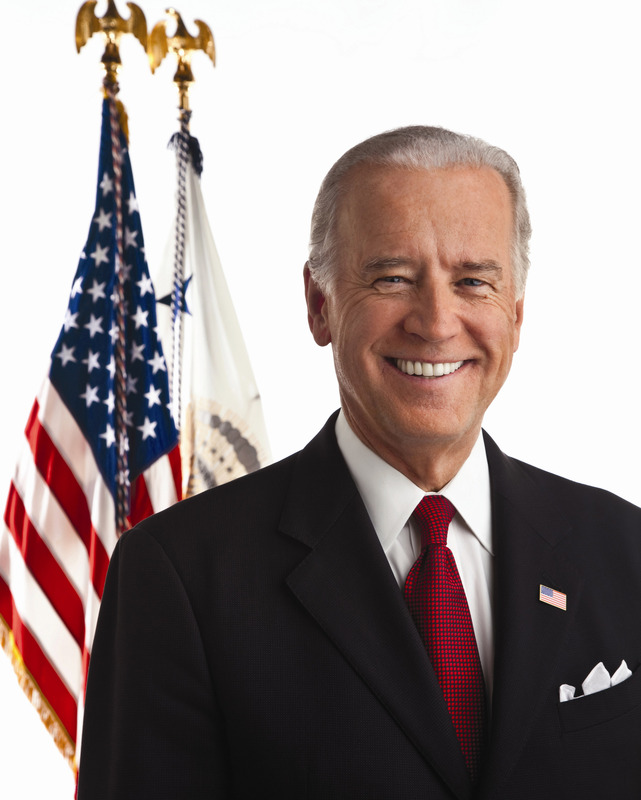 Stuttering is a speech disorder that’s affected some very famous people, including King George VI, actress Marilyn Monroe, and, believe it or not, even Vice President Joe Biden. About 5% of children stutter, but many like the Vice President outgrow the disorder. About 1% of adults stutter. That’s about 3 million people in the United States and 60 million worldwide. Until recently, the cause of most stuttering was a mystery. However, researchers at the NIH’s National Institute on Deafness and Other Communication Disorders have identified several genes involved in inherited forms of stuttering and are busy looking for additional clues that may open new avenues for treatment. Find out more about what science is doing to help.